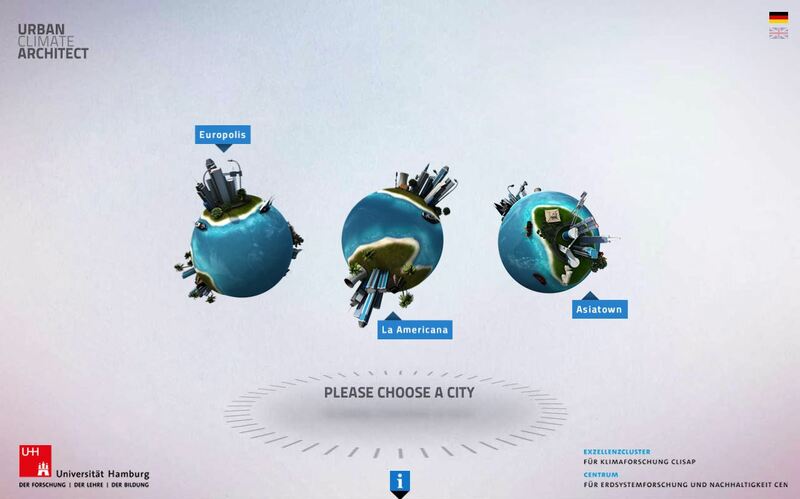 Urban Climate Architect is an educative flash game that allows you to create your own environmental-friendly city. 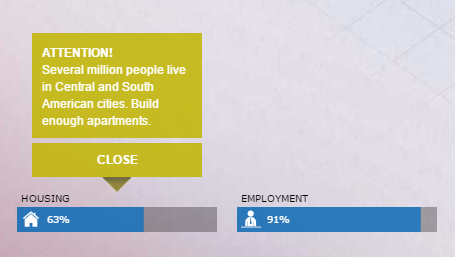 You can design the city by building houses, streets and green spaces, employ citizens in offices and industrial plants while observing the effect of these actions on the climate of the city. 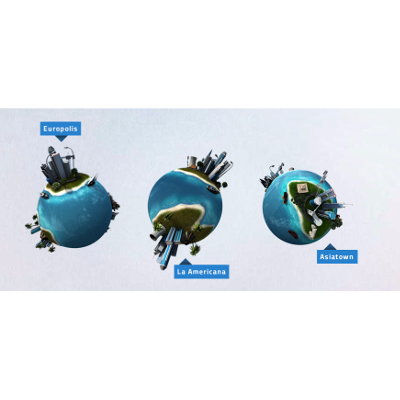 Choose between three cities. 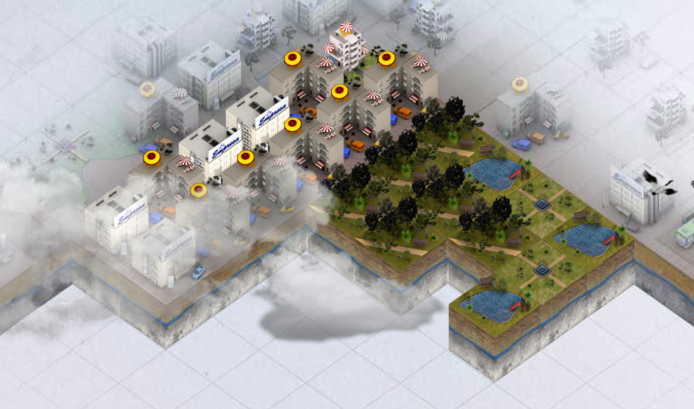 Develop a city by dragging the building blocks onto the empty planning area. There are different types of elements, such as streets, houses, industry plants, trees, ponds, parks etc. Get information about the impact of each element by dragging it onto the information space. The city’s status is displayed on the lower end of the game surface. Short tips tell you what you should do. Fill all the empty area with building blocks and keep eye on the display. When finished, find the evaluation of the game in the menu. 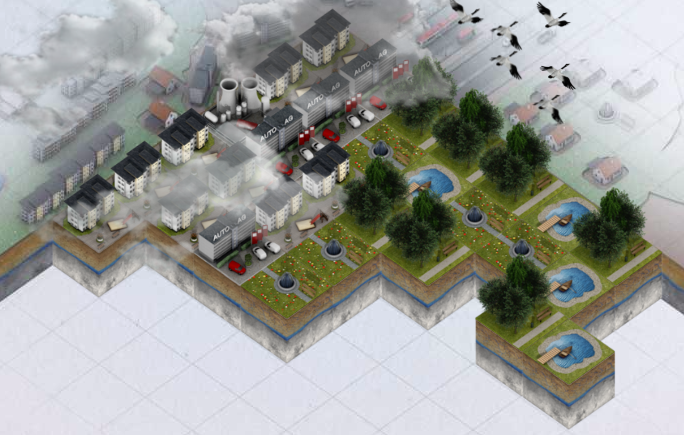 Players gain knowledge about suburbanisation and its effects on environment. 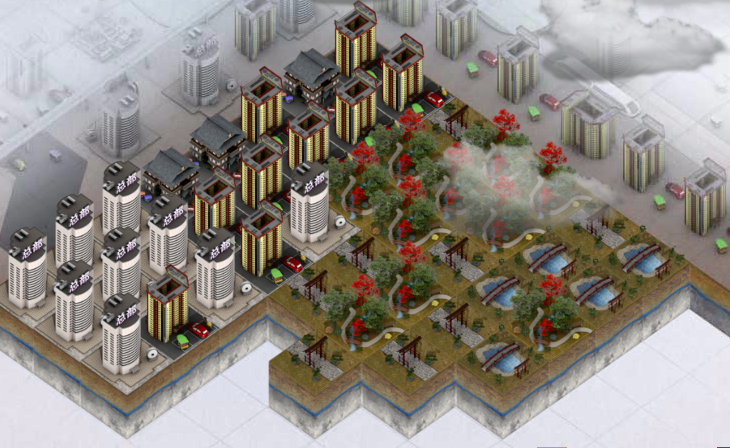 Players understand the importance of building a city sustainably and environmentally-friendly. Players learn about climatic differences between global regions.